Endosymbiosis is the process that sparked the origin of eukaryotic cells on Earth. It’s the idea that a prokaryote engulfed a bacteria capable of aerobic respiration. Then, this turned into mitochondria and became part of a eukaryotic cell. Because they both symbiotically gain from the encounter, they asexually multiply and evolve this way. Long ago, mitochondria was a living organism all by itself. It lived freely doing aerobic respiration. 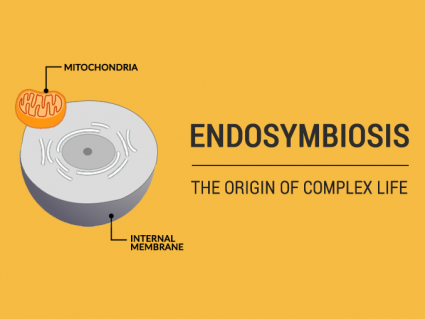 The idea of endosymbiosis starts with a mitochondrion latching onto a prokaryote. Next, the prokaryote engulfs it as part of its cytoplasm. So the mitochondrion leverages the nutrient-rich surrounding of the prokaryote. And in return, the prokaryote receives energy from the mitochondria powerhouse during its permanent residence. 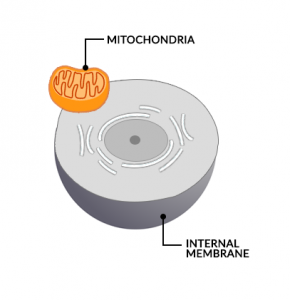 The mitochondria once lived free but are now part of complex cells. So the eukaryotic cells originated from endosymbiosis. One of the key differences between eukaryotic cells is that they have organs that are sealed off from the rest of the environment. They have a nucleus that houses chromosomes and DNA. Further to this, eukarya have organelle like mitochondria (through endosymbiosis) and chloroplasts all within its cell membrane. 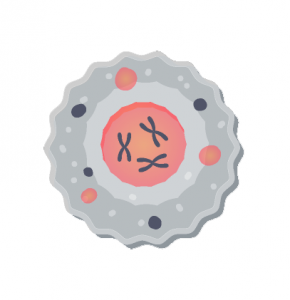 Even though single cell eukarya exist, eukaryotes are mostly multicellular. For example, the plant and animal kingdoms are mostly multicellular.